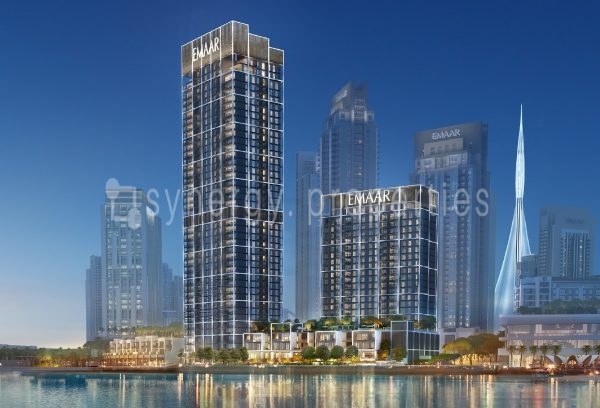 A Burj Khalifa property also sold for Dh47.5 million. 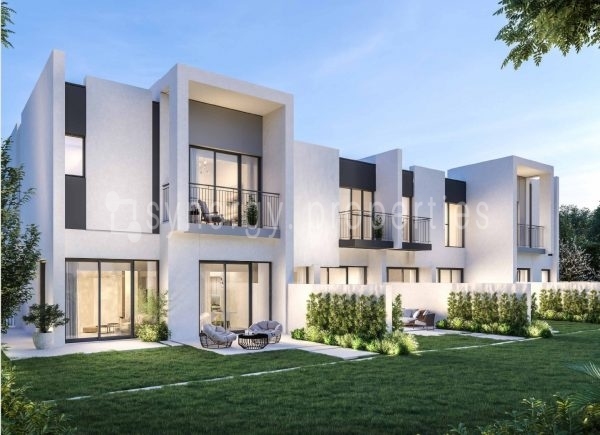 The most expensive property sold in Dubai in the third quarter of 2018 was an Emirates Hills villa for a whopping Dh90 million. 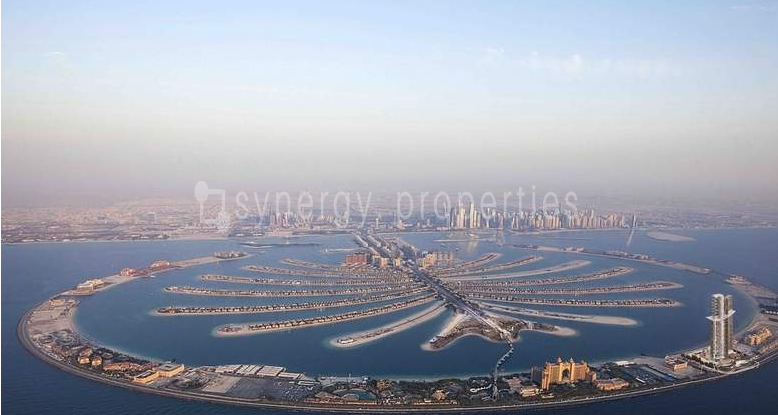 This was followed by a property in Downtown Burj Khalifa which was sold for Dh47.5 million and a Palm Jumeirah villa for Dh34.25 million, according to figures released by Luxhabitat, the estate agents. Dubai’s prime residential market witnessed deals worth of Dh8.7 billion in Q3 2018, which is 13.9 per cent lesser than the previous quarter. The top three areas in terms of sales volume were Jumeirah (Dh1.3 billion), Downtown Dubai (Dh1.2 billion) and MBR City (Dh1.06 billion). Dubai Creek Harbour has also received healthy sales volumes of Dh655 million this quarter. These numbers are comparable with Dubai Marina, which received a sales volume of Dh662 million. 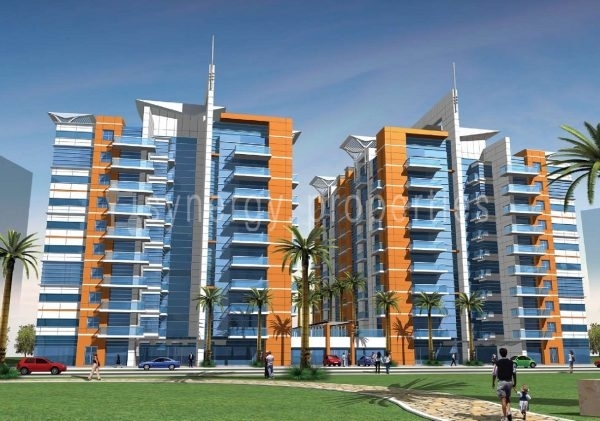 Jumeirah is emerging as a top area in Dubai’s prime residential market and featuring strongly in investor choices. 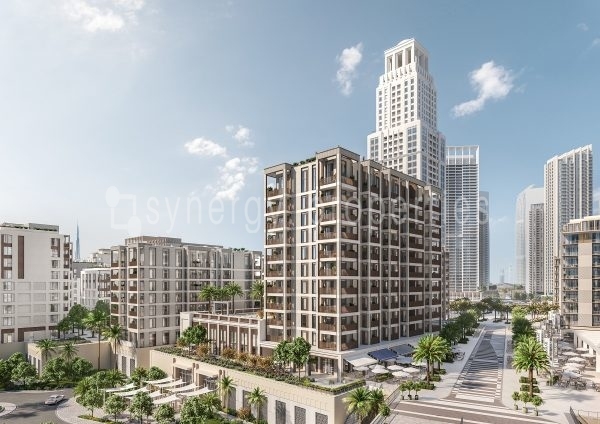 The opening of the off-plan market in Jumeirah through projects such as Madinat Jumeirah Living, Jumeira Bay, Port de la Mer and other areas has led it to become the top selling area in Q3, with over Dh1.3 billion in sales and over 152 units sold. 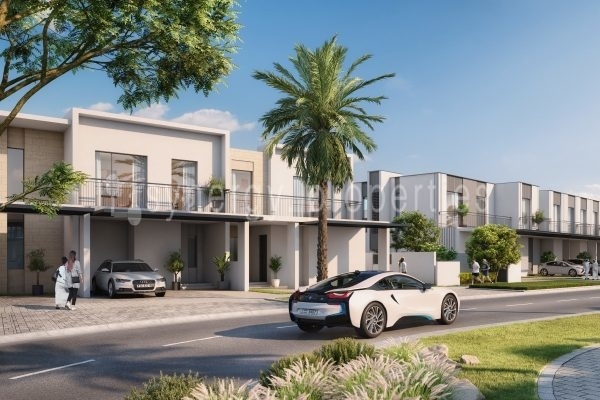 “Jumeirah has traditionally been a leasehold area, complete with plots and villas, mostly owned by GCC nationals and rented by well-to-do expats. 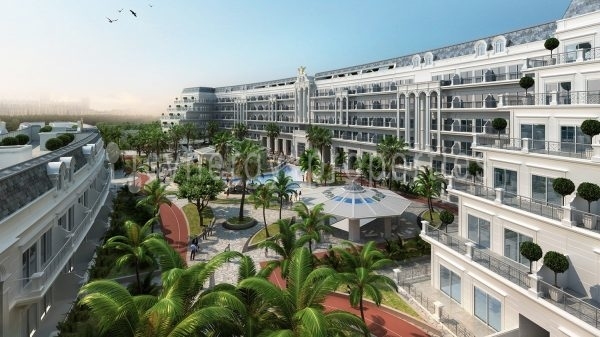 With the launch of freehold projects like Port de La Mer and Madinat Jumeirah Living, it holds a lot of promise for the Dubai real estate residential market to pick up. There’s been an overwhelming demand for apartments in these projects. These projects also have a relatively reasonable price tag and have been a major success,” said Brigitte Tenbergen, associate director at Luxhabitat. Among prime residential areas, Jumeirah Lakes Towers offers the top gross rental yield of 7.52 per cent, followed by DIFC at 6.29 per cent and Dubai Marina at 6.2 per cent.